Apparently it is my WordPress anniversary today (thanks for letting me know WordPress!). So a heartfelt thank you so much wonderful followers and friends for all your support, ‘likes’ and comments. I have chosen a theme close to my heart for today’s anniversary post – inspiring women. I met Baro and Natina in Mali in 2012 while managing filming for a great NGO called All We Can. 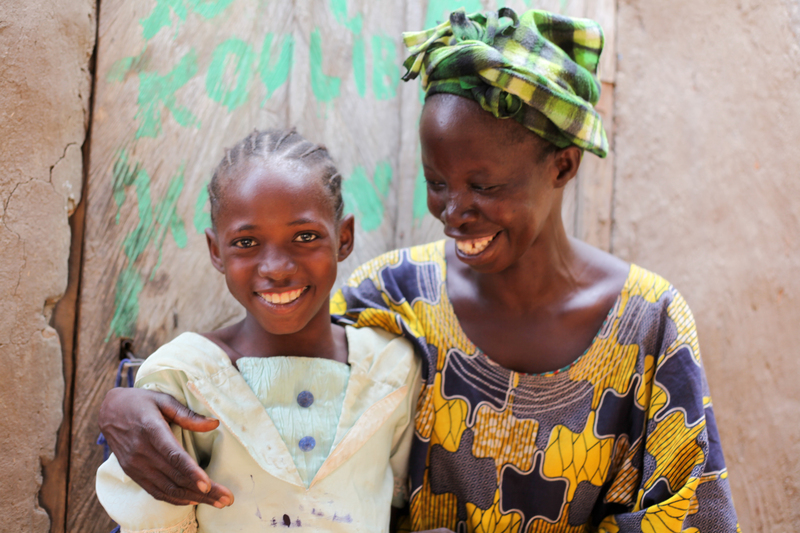 They were a fantastic example of a mother and daughter who were empowered and eager for a more hopeful future. The love between them was also evident to all around them. Sierra Leone captured a little piece of my heart as a visual storyteller because it has so many more stories to tell than just those of horror, war and blood diamonds. 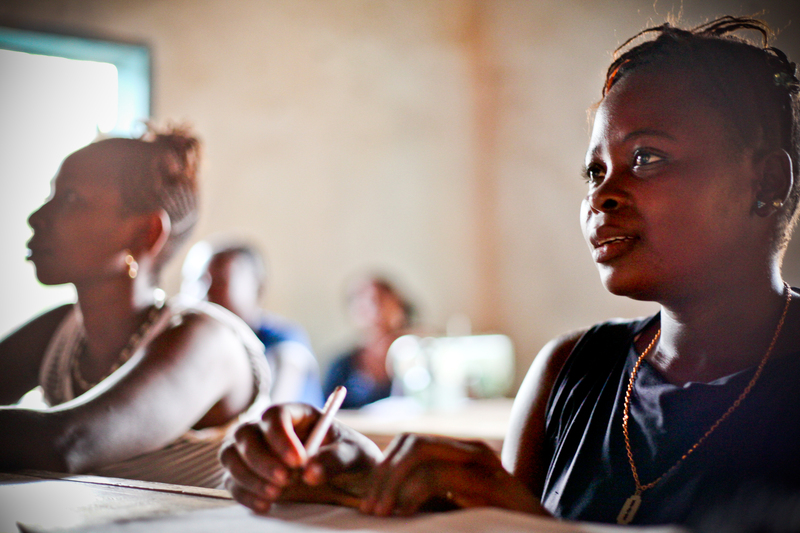 These women are part of an adult literacy class in Kamakwie. They are beneficiaries of the Sella Community Project. I took this photo back in 2011 but the expression of joy on the woman’s face still touches my heart. In 2014, with awesome charity Street Child World Cup and with The Methodist Church, I got to know inspirational young people like Alondra in Nicaragua. She was fierce, opinionated, confident and a total inspiration! 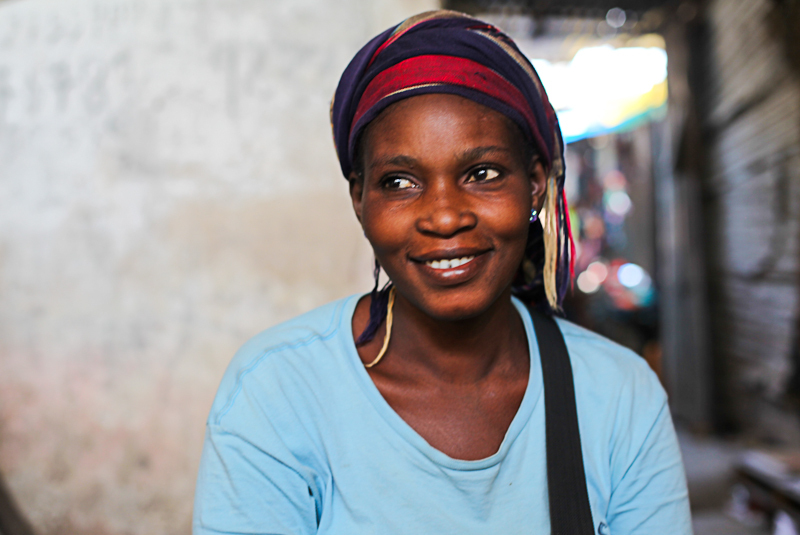 I never got the chance to chat to this woman in The Gambia but while I was taking photos of a market stall vendor she came and sat by me and readily posed for a portrait. She exuded confidence. A teenage girl called Mabinti stares out over her workplace; a rubbish dump in Freetown, Sierra Leone. She would rather be at school. 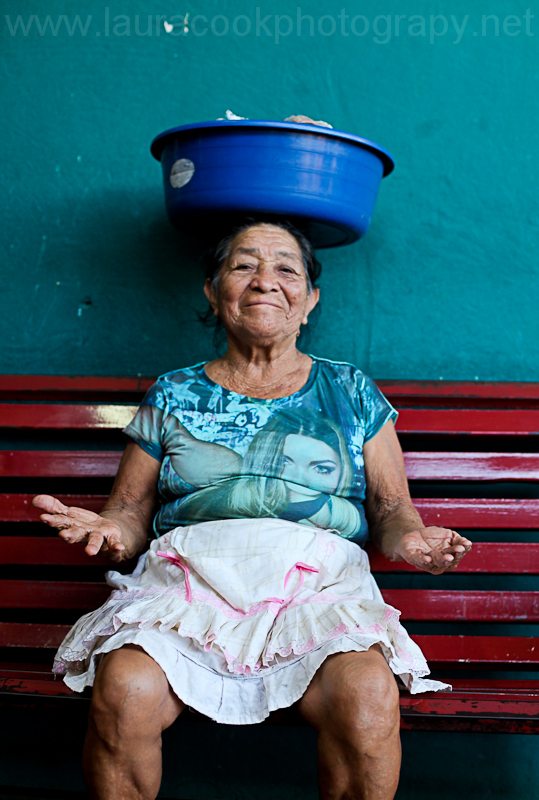 It is so important that we see an end to the kind of poverty that steals women’s potential for a hopeful future. 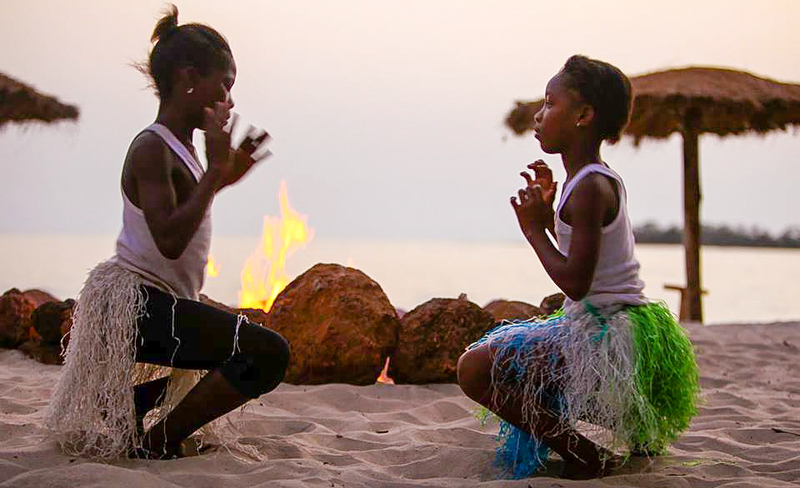 Two girls dance by firelight on Tokeh Beach in Sierra Leone. Sierra Leone is alive with modern fresh expressions of dance, music and fashion but people are also fiercely proud of their traditions. I like that mix. Girls and women have the power to be beautiful in so many different ways. What is beauty? To me beauty is knowing your passions and your strengths and not being afraid to share them with the world. At the Artyzan training school in Pondicherry, India this girl focuses on her embroidery work knowing it will help her to a brighter future. She is proud and confident in her abilities but not afraid to improve. We find our grace and courage in the grace given by others. Taken in Nepal in Lahachowk at Kent College Nepal. 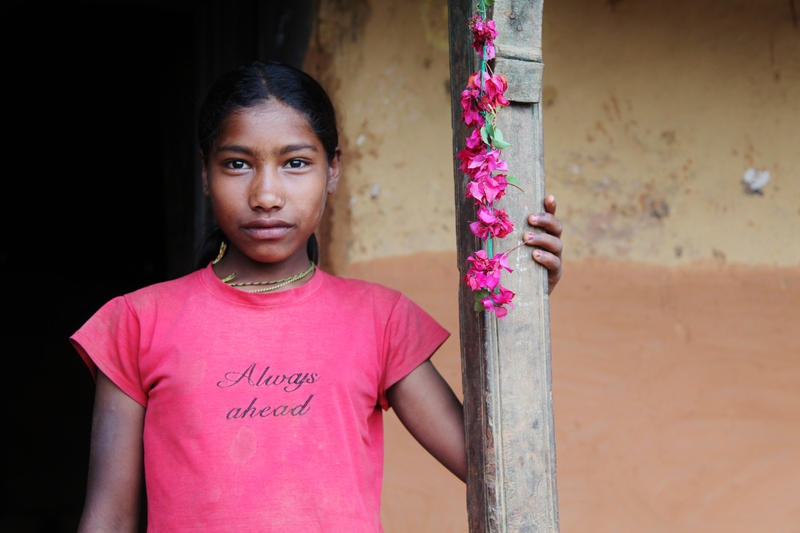 Another photo from Nepal, this time taken for All We Can. I love the strength in this image. So many girls lack that self-confidence. Confidence can shine through at any age! I do not speak much Spanish and this Nicaraguan lady spoke no English but we were able to communicate and she was happy to pose for a photo. Still one of my favourite grabbed portraits as just love her attitude! The most important thing about women’s empowerment today is it opens up doors for the girls of tomorrow. 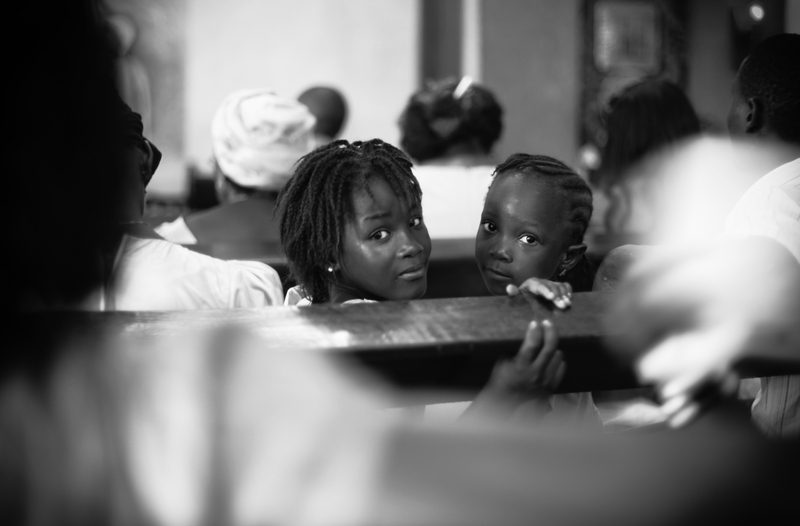 Image taken in Sierra Leone in 2014. Thanks for stopping by and I love your images! Great tones (and I am a big Ethiopia fan which helps too!). The turquoise wall is a fabulous backdrop with the earthy pottery in front. Great work Laura. Well done. Beautiful photos, thank you for posting them. And congratulation on your wordpress aniversary 🙂 Hope there are much more anniversaries to celebrate here. Congratulations on your wordpress anniversary 🙂 The portraits are amazing and very realistic well done!